Marinco's innovative Precision™ wireless controlled light is versatile, durable and easy-to-use. 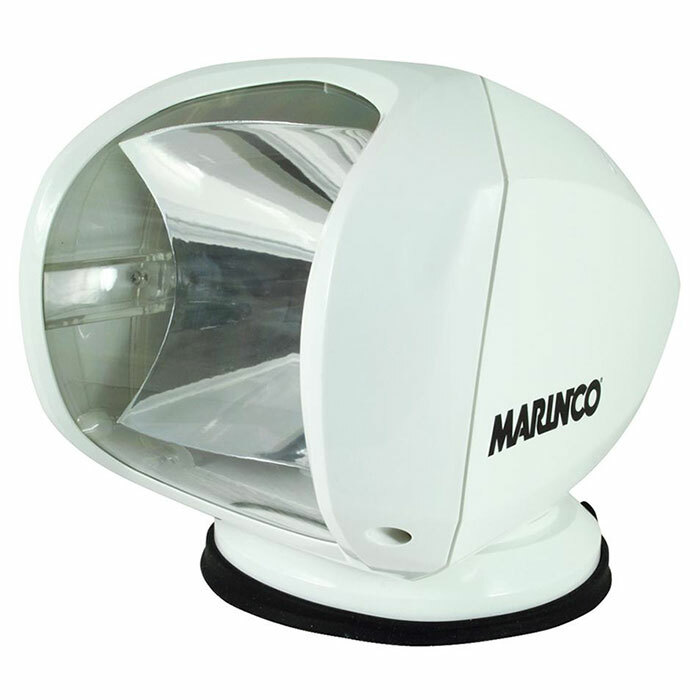 The enclosed housing protects critical components from moisture, salt, shock and vibration for long-lasting operation. See the Manual for this product. See the Mounting Template for this product.